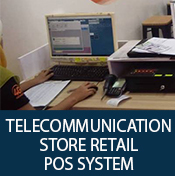 We are providing POS System Support 7 DAYS A WEEK via remote software like Teamviewer and AnyDesk. 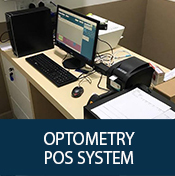 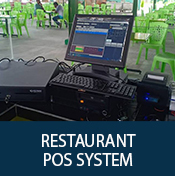 We also provide onsite POS support when necessary. 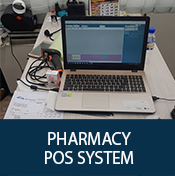 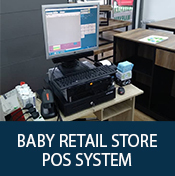 We make sure our customers are well assisted with our POS support after sales service and we have been supporting thousands of customer that uses all range of our products. 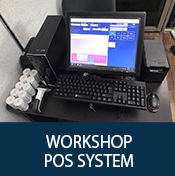 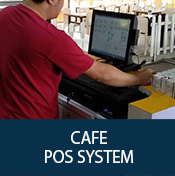 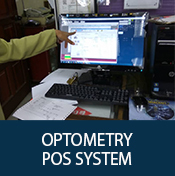 POS Market Support Team provides quick reliable POS support assistance to all customers every time. 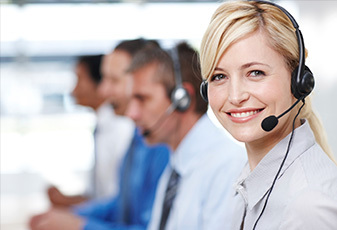 Ensuring the most excellent value for money. 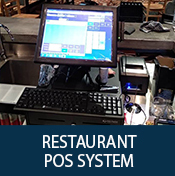 We look forward to serving you for many more years to come.